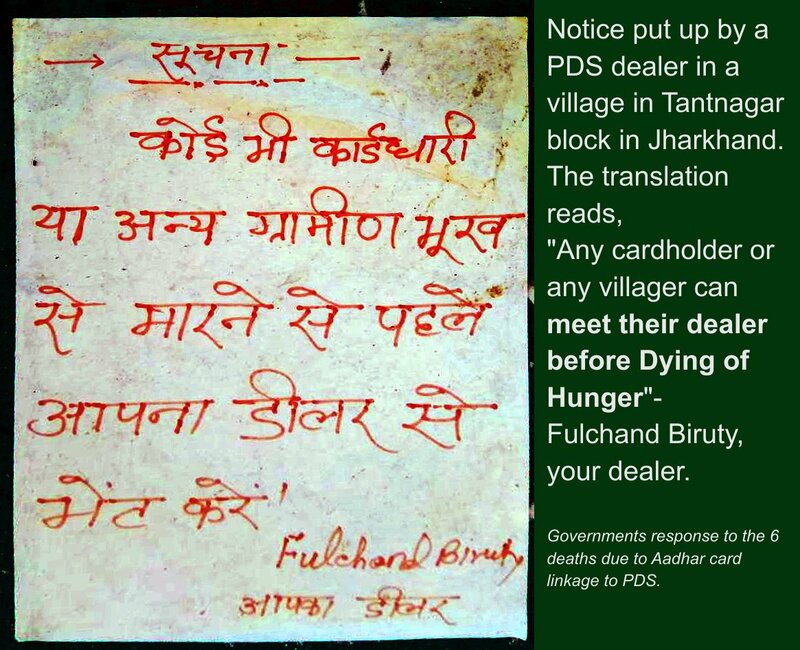 5/n This sign by a ration shop dealer shows the extent to which #Aadhaar has eroded Fundamental #Humanrights & Right to Life in India and should be presented before the #SupremeCourt for the #AadhaarHearings on now. 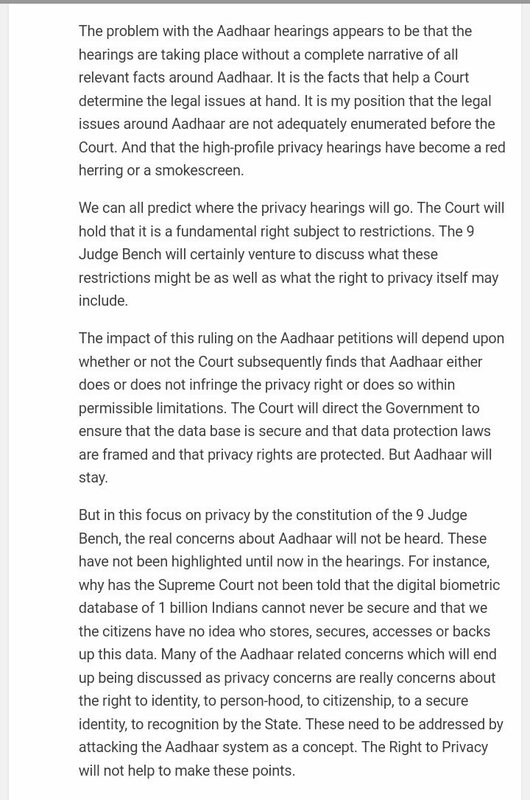 7/n Shyam Divan's arguments on 21Jan for the #AadhaarHearings are focused on Right to Privacy which is a very grey area and gives the Court ample space to argue for "improvement" & continuation of the Aadhaar. 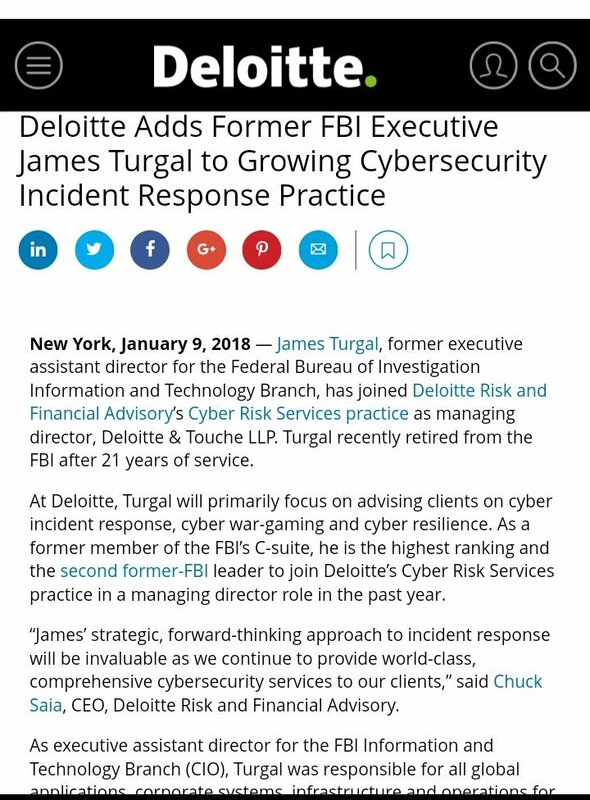 See the thread. 9/n Even with the #RightToPrivacy argument4 #Aadhaar it's unclear why SD did not press with the right to life angle. 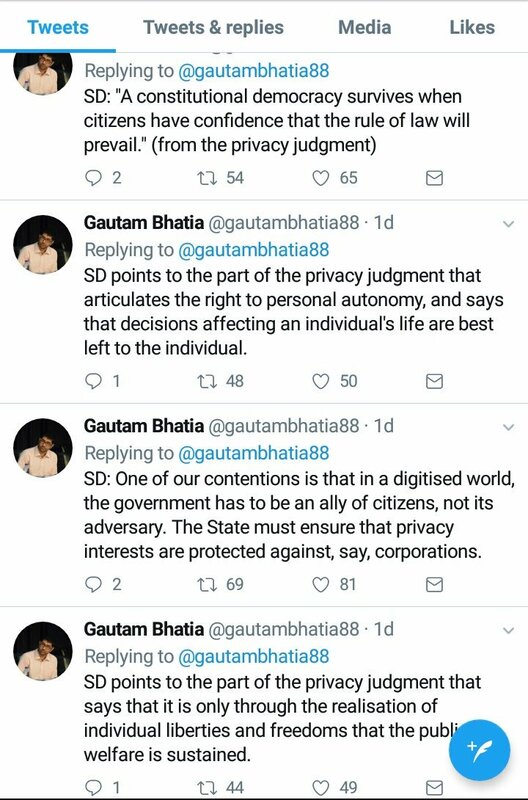 Eg below is not just about civilrights, but the fact thousands have been declared digitally dead & stripped of all means to live. Their very existence is Denied! 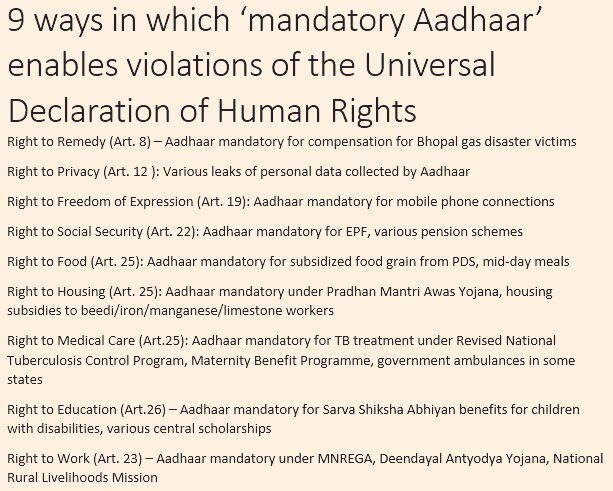 15/n The #AadhaarHearing should be focusing on the Constitutionality of the #AadhaarAct. 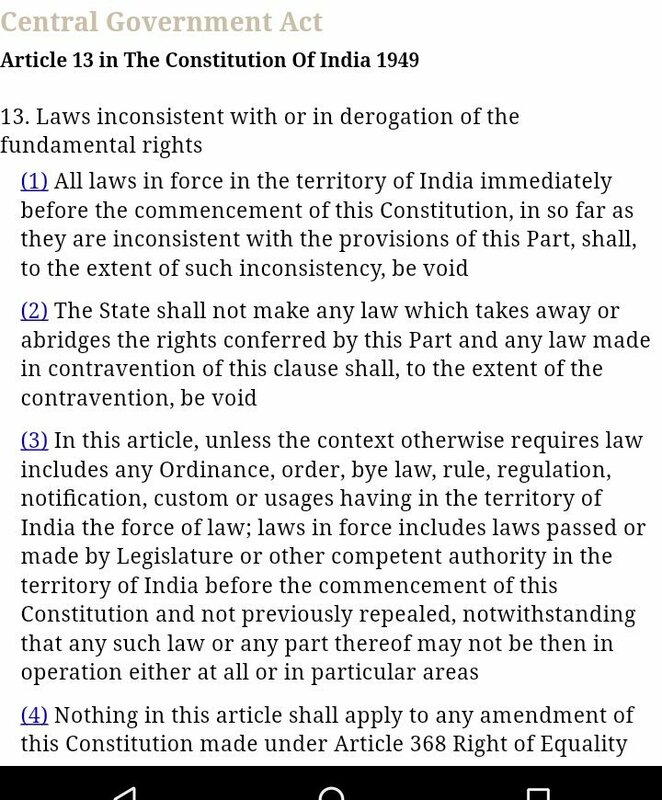 As it violates MOST Fundamental rights under the Constitution, the SC is legally obliged to strike it down under Article 14. 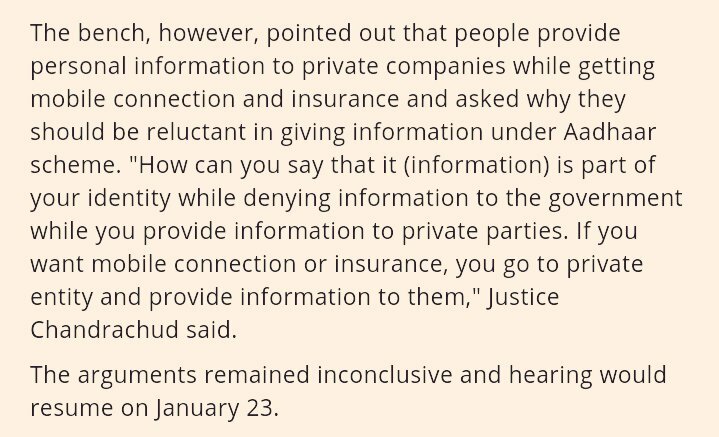 Focus on privacy allows the SC to sidestep this obligation. 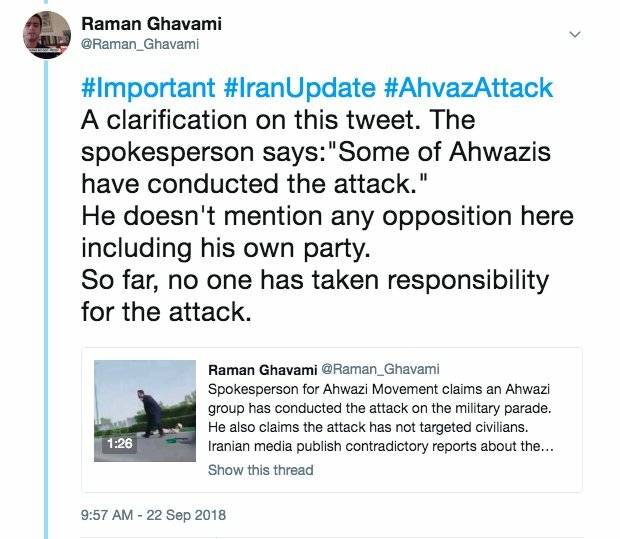 Sorry, that should be "strike it down under Article 13" - defined in the left pic. 16/n. 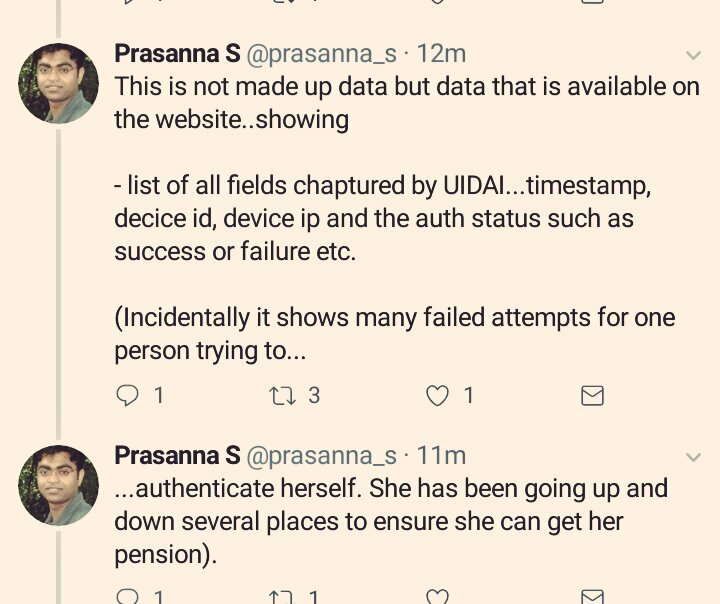 Indians need to know that data pertaining to Aadhaar based violation of people's basic right to FOOD & PENSION which govt claims as savings has been put before the Supreme Court. 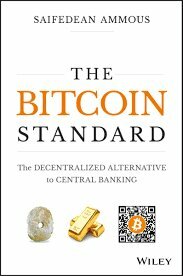 Still why do judges claim "savings" citing wrong info in IMF paper? 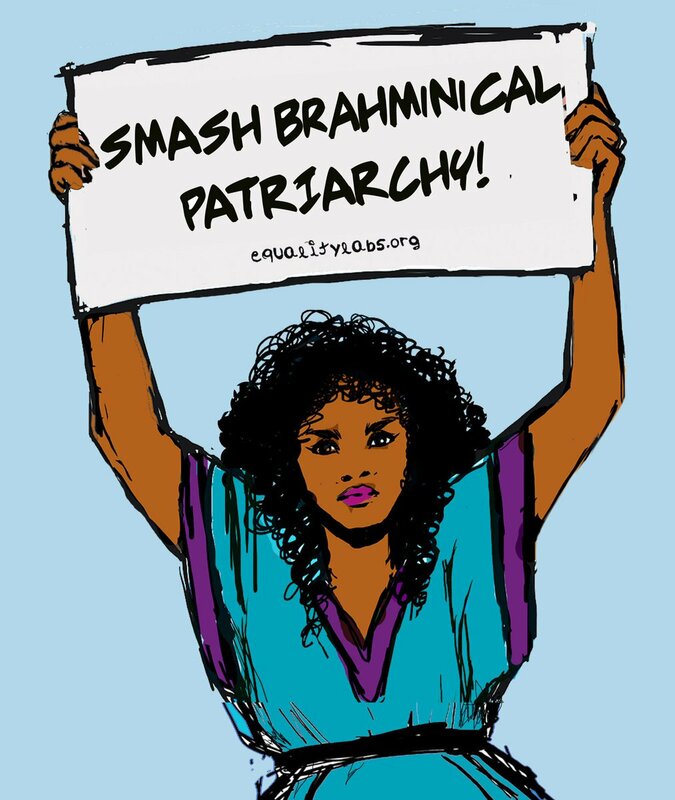 Yes #SmashBrahmanicalPatriarchy and every other kind of patriarchy, misogyny & #sexism regardless of the caste, class, race or religion that habits it. 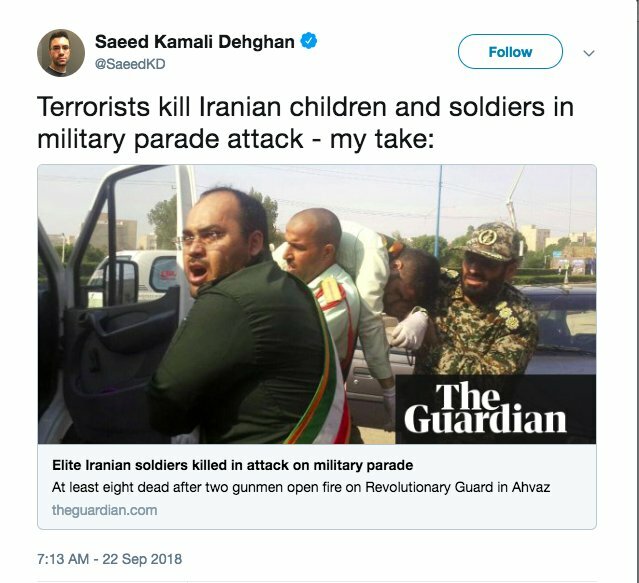 And they all do. But this poster #JackDorsey held was interesting for a number of reasons which I will discuss in this thread. 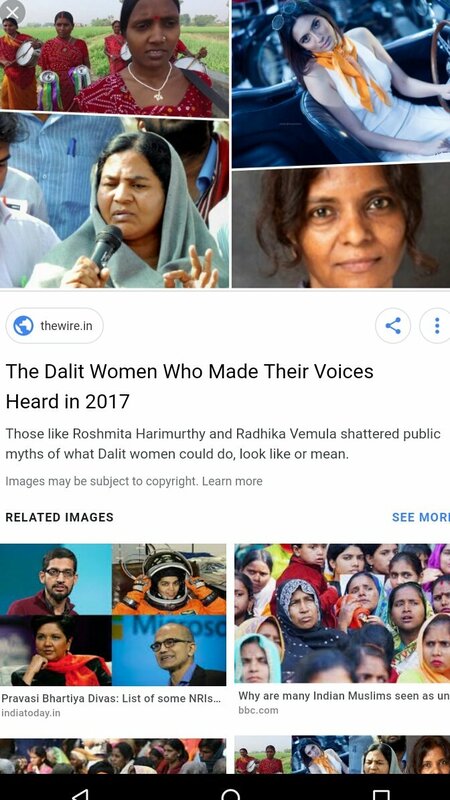 2/ Firstly, the picture on this poster of a #Dalit woman, reinforces upper-caste, discriminatory, caste stereotypes that holds that the lower caste are dark skinned with Afroid hair & facial features. We all know this untrue. There is no way you can identify caste by color! 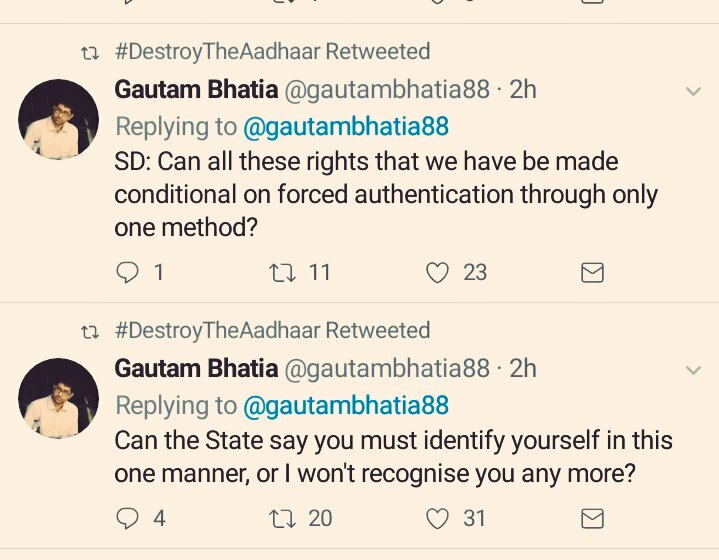 11 signs that the government is gaslighting all citizens in India with #Aadhaar. brainwashed us to question our OWN identity. Am I who I say I am? 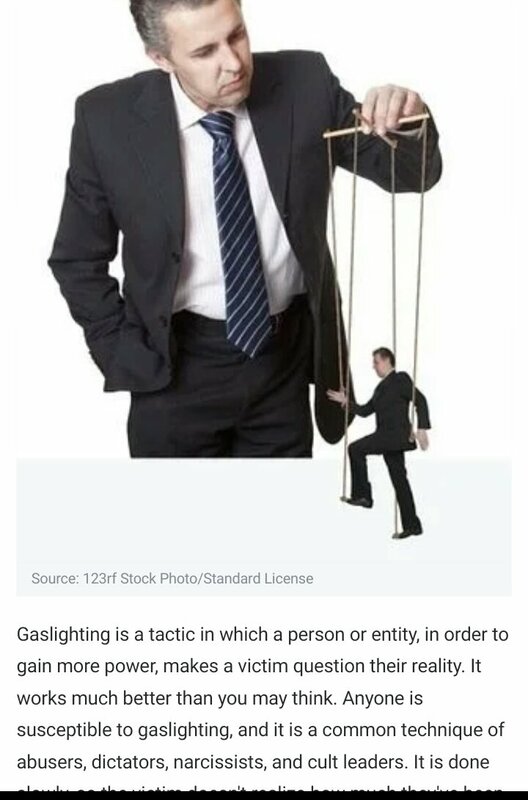 3/ Since gaslighting is a tactic of abusers, dictators, narcissists, and cult leaders, the goal of using #Aadhaar as a #gaslighting tool is by now pretty clear. 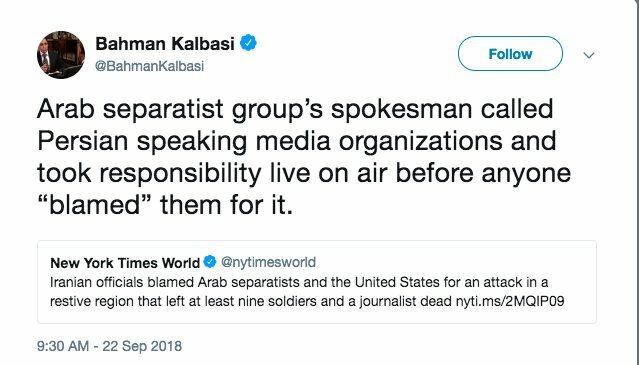 It is done slowly, so the victim doesn't realize how much they've been brainwashed. 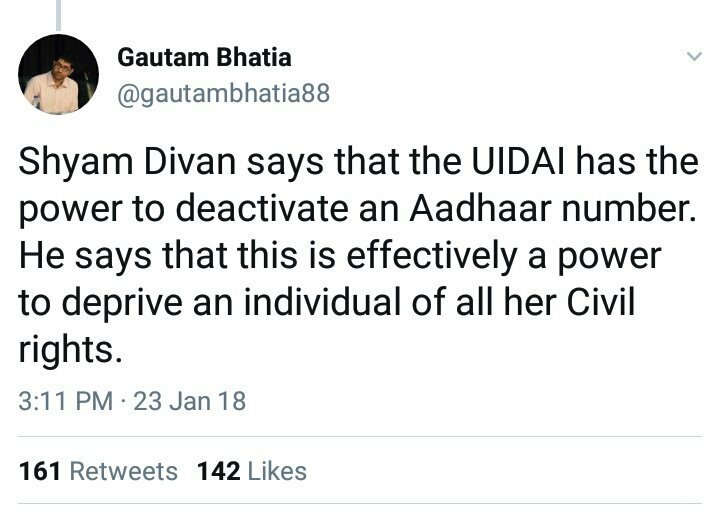 UIDAI forcing banks to ONLY hire Deloitte (a UK) firm for audits, giving it a monopoly, pay it ₹1,94,700 a unit is for the mandatory internal security audit for Aadhaar & also pay for the travel, boarding and lodging of Deloitte officials! 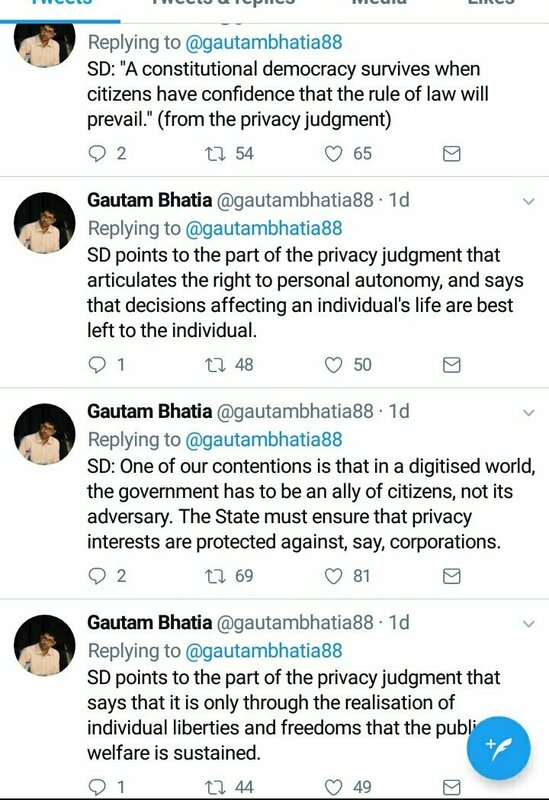 Ti put his thread in context for those of you who are unfamiliar about what has been stated by army veterans before the Supreme Court about how India's Aadhaar biometric data base is practically in the hands of the FBI & CIA.